A gel-based mask that deeply cleanses and exfoliates dull, dry skin, improving overall tone and texture. This concentrated brightening treatment balances pomegranate and pumpkin enzymes with botanically derived AHA’s, leaving skin softer, smoother. A quick, easy way to restore skin's glow without irritation; suitable for all skin types. 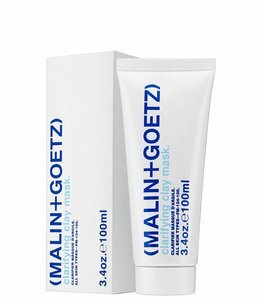 A multi-tasking 2-in-1 gel mask and exfoliator.